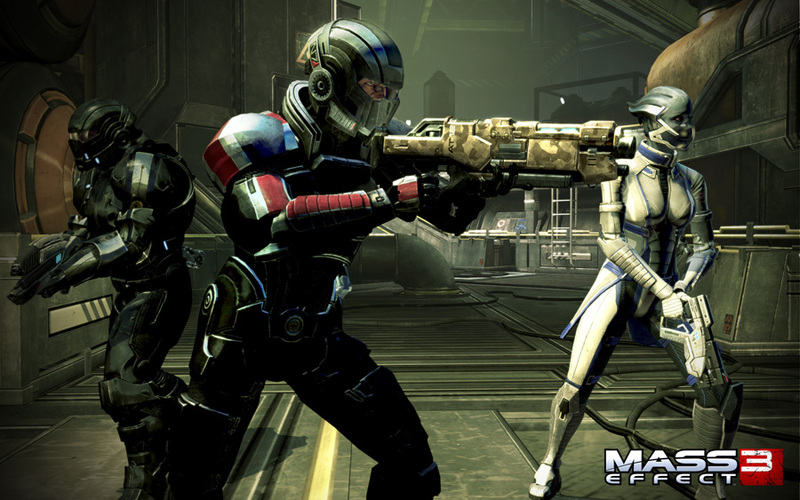 You may have heard that the Mass Effect series is going to be bundled up into one pack across a range of gaming platforms. Sounds like it was a mammoth task to get it all together. Here's an article that was post on the Bioware Blog.